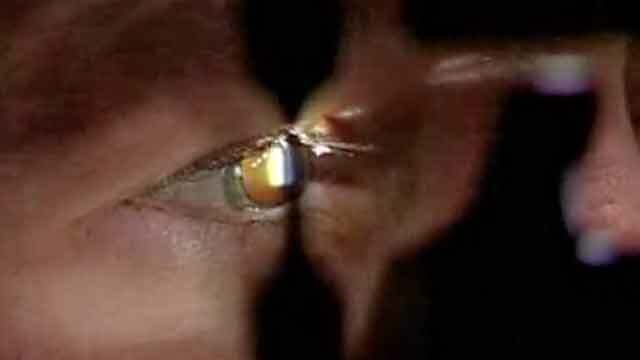 Advanced Corneal Systems developed a drug to clear hemorrhages from the eye in a simple procedure that could be done in an opthomologist’s office. The only alternative at the time was surgery of the eye. They hired Kikim Media to make a brief video they could use to show how their procedure benefited patients. Two short videos commissioned by a start-up company to help explain its product to investors and partners.